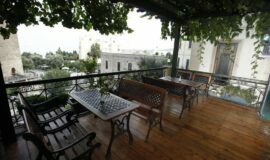 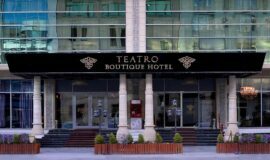 We providing Hotel services since 2015, size is around 50000 m2 .Location : Mingecivir. 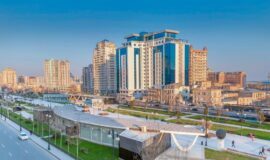 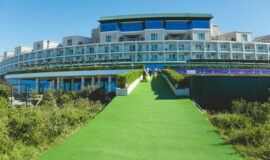 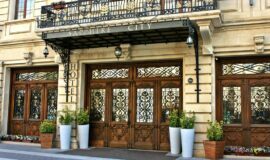 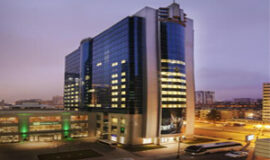 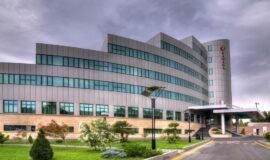 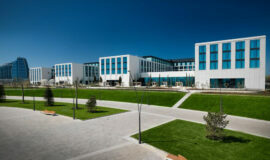 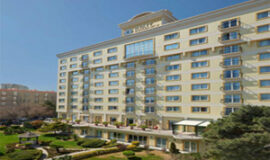 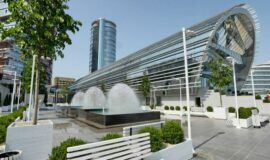 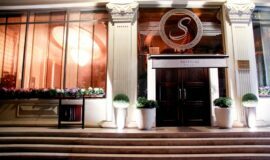 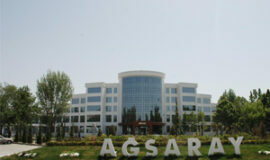 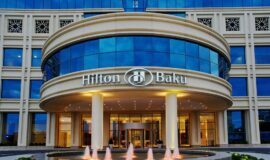 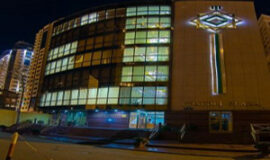 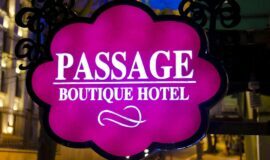 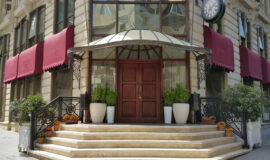 Intourist Baku Autograph Collection is located 200 meters from the Caspian Sea coast. 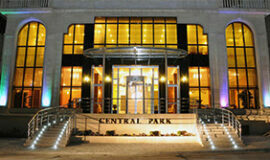 There is a wellness and spa center.